Business establishments and offices are always susceptible to break-ins and burglaries. This is the reason why it is always important to take security seriously. If you are a business owner it would be best to look into improving your door lock security. Hiring the services of a reliable locksmith company is a great first step. “Locksmith Cicero” understands the value of security which is why we always make it a point to give the best quality of service for our clients. Professionalism is a core value that we adhere to very seriously so you can expect it to be evident in our manner as well as our output. When it comes to office and business establishments' security, there are a number of things that a good locksmith service provider can do. Our technicians can perform deadbolt installation as well as install security door locks. Both of these are great anti-burglary options. We can also help you out in setting up a master key system where you get to limit and control the number of people who have access tothe different office doors, thereby increasing security. Another recommended security service that we offer issafe installation. This is among the best options available for you in securing important documents and even some cash. 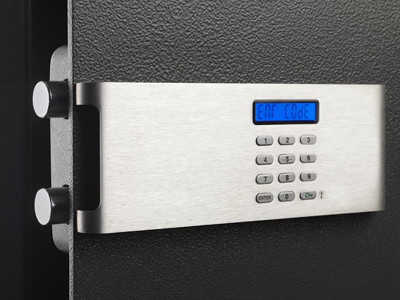 File cabinets are great but file cabinet locks are not always as reliable as we hope them to be. If you have a safe installed in your office, you can rest assured that your legal papers are safely tucked away. 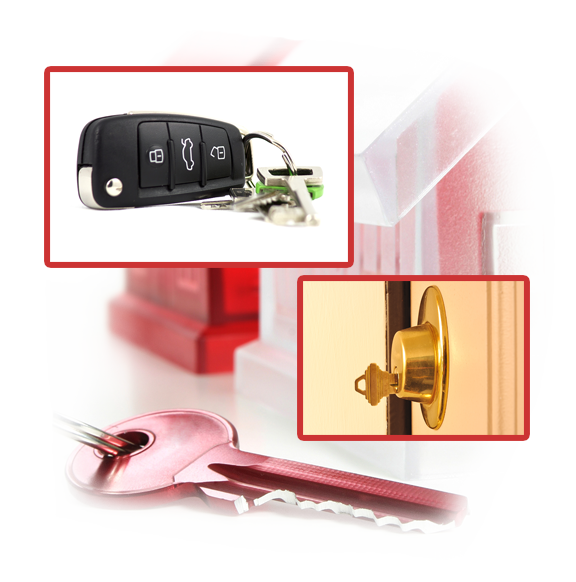 We also provide other locksmith services such as lock repair, lock rekey, key repair and key replacement. Our team of technicians is composed of highly experienced technicians who have undergone extensive trainings in order to keep themselves updated with the technological advancement in the industry. By allowing them to undergo such trainings, our company ensures that they will be able to handle every issue they face at work and help clients find the best possible solution for it. Our people are experts who can handle any lock and key brands. If you are on the lookout for a commercial locksmith service, whether to improve on your security system or to have a reliable one installed, give us a call. We are more than happy to be at your service.